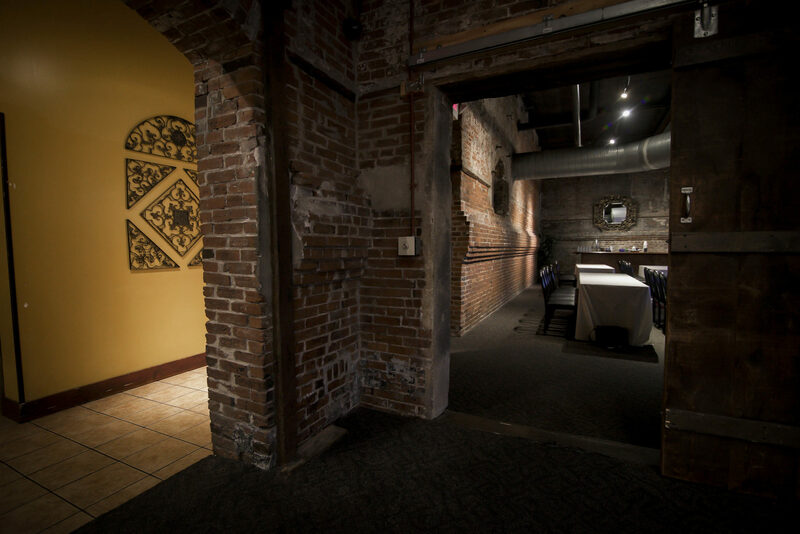 The Lafayette Room is one of Moulin’s more intimate spaces. 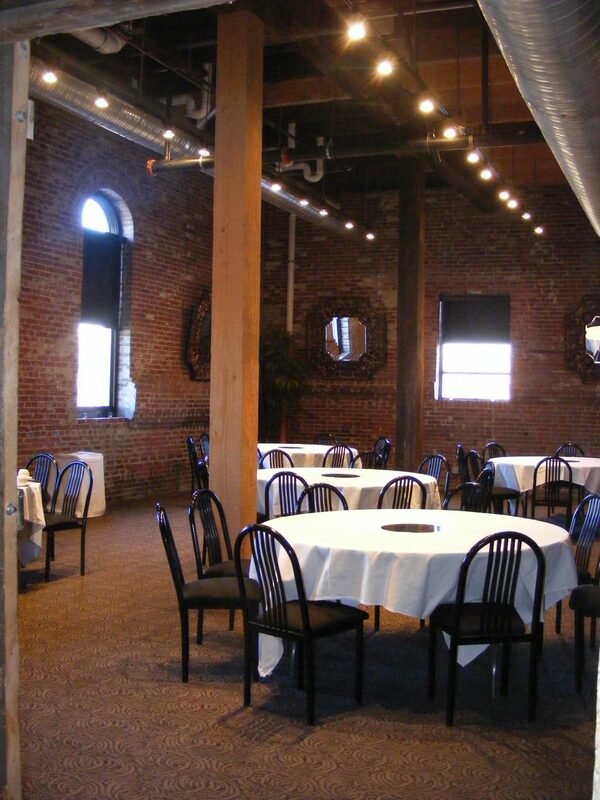 This room is perfect for a seated dinner of 60 guests or less or a cocktail style function of 75 guests or less. The Lafayette has a stain glass feature, three windows, exposed brick and original brewery doors. 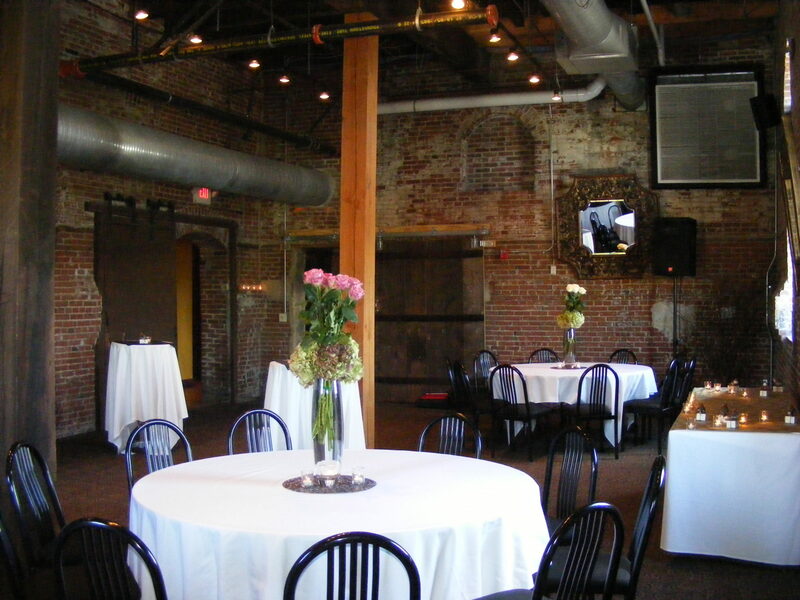 In order to make your event a success, we need to gather a few details from you! Fill in the form below and we'll reach out with more information!